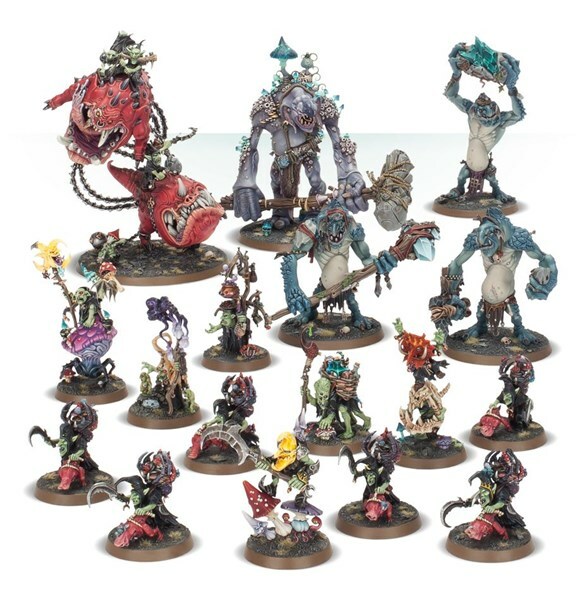 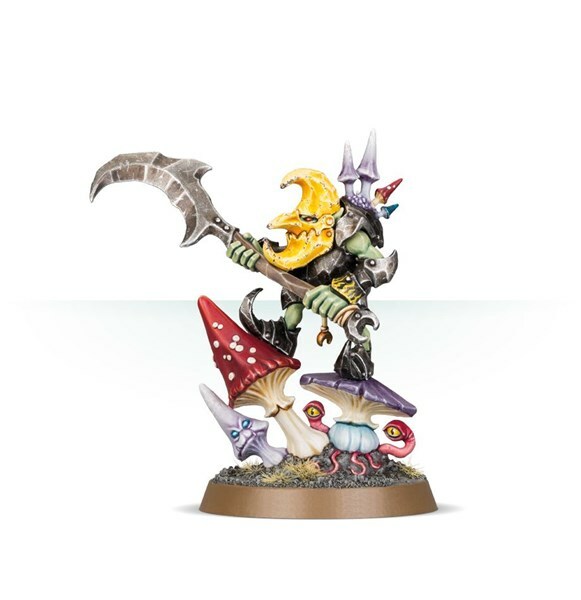 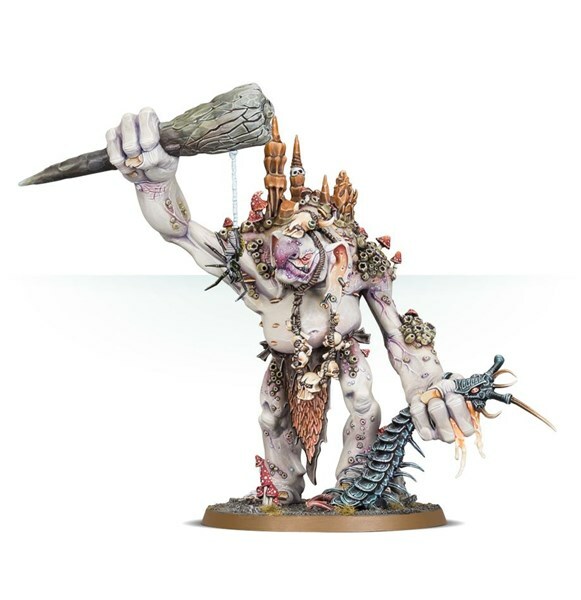 Last week, Games Workshop came out with a new codex for the gobbers of Age of Sigmar. 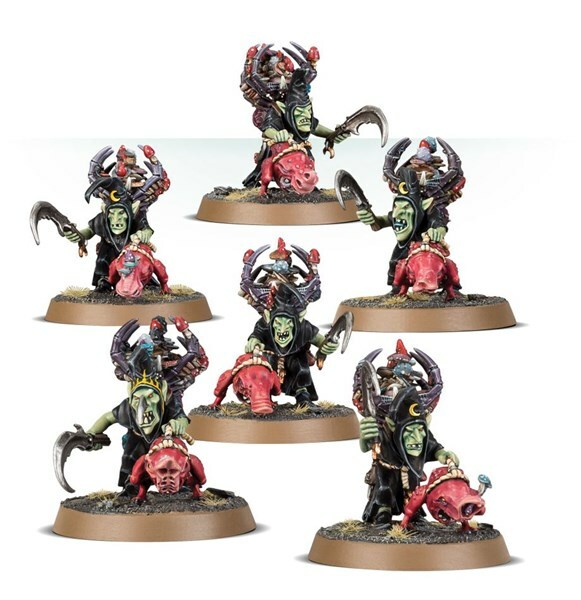 Along with that, they had the first wave of minis. 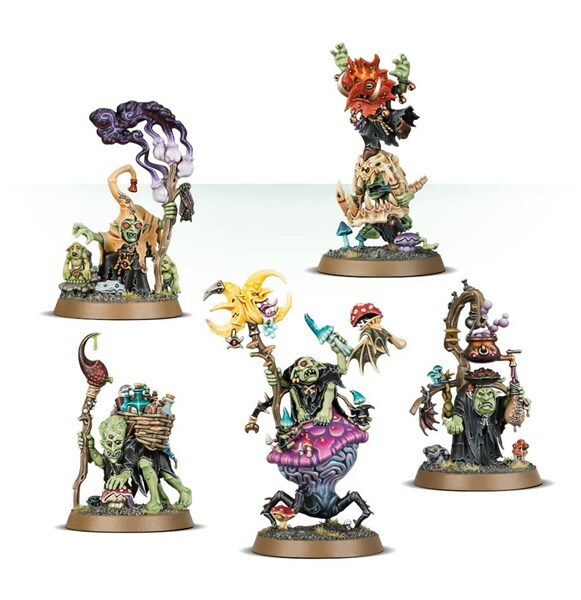 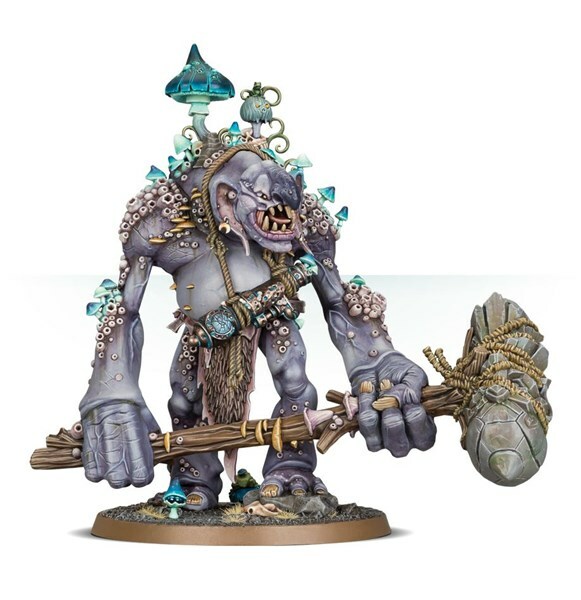 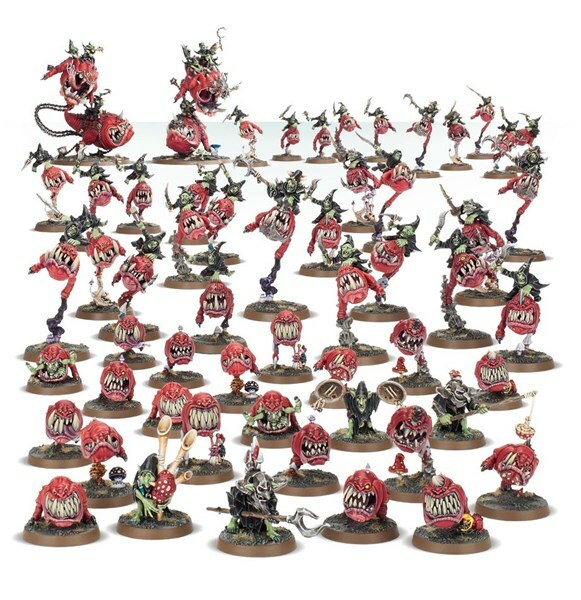 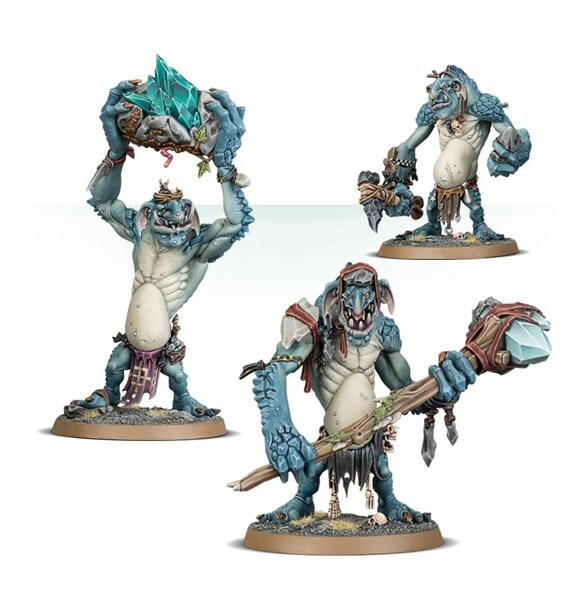 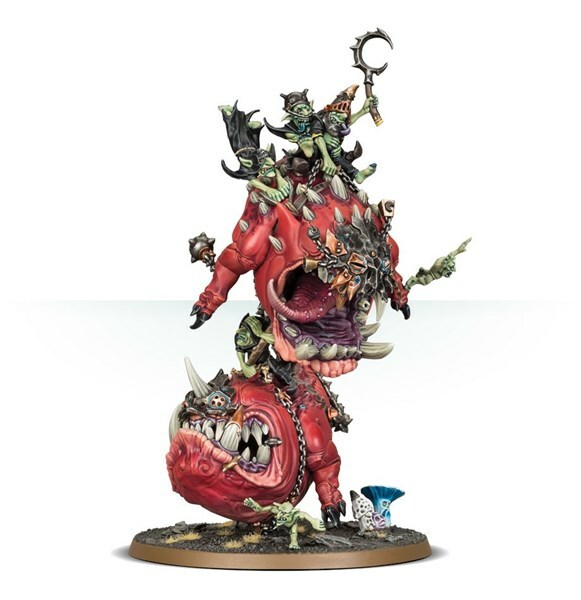 This week, they continue with that with even more gobbers, even more squigs, and they threw in some trolls for good measure. 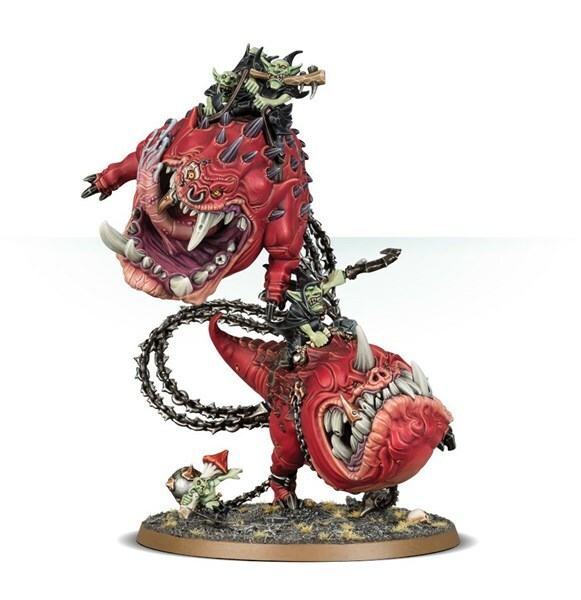 Have yourselves a look.